We fully embrace technology in all its forms – chemistry, application, communication and data processing – but still believe strongly in treating people as individuals.  That’s why we employ one of the UK’s largest team of professional agronomists, have a frontline of regional companies employing local specialists and assign an individual agronomist to every customer we have. We see it as helping our customers benefit from the latest technology in the most efficient manner possible whilst never getting the feeling they’re being treated as an account rather than a person. So as well giving our growers the best crop production advice and products possible, we’re always be courteous and listen to their needs. We ring back when we say we will and when there’s a question, there’ll always be an answer. This philosophy extends beyond our agronomy approach and in to our whole business. For example, our nationwide distribution network is founded on the knowledge that when a window for spraying exists, products are needed quickly. When we say we’ll be there, we will. 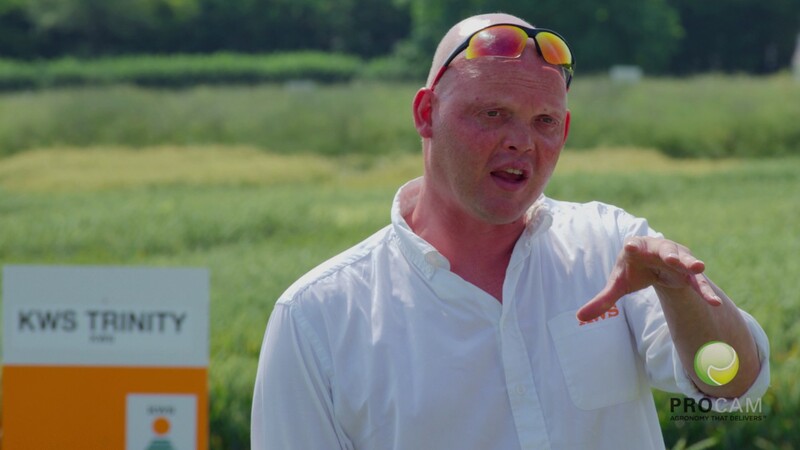 So whilst ProCam is very definitely a technology company operating at the forefront of agronomy and crop production science, it will always be people you deal with – not computers.